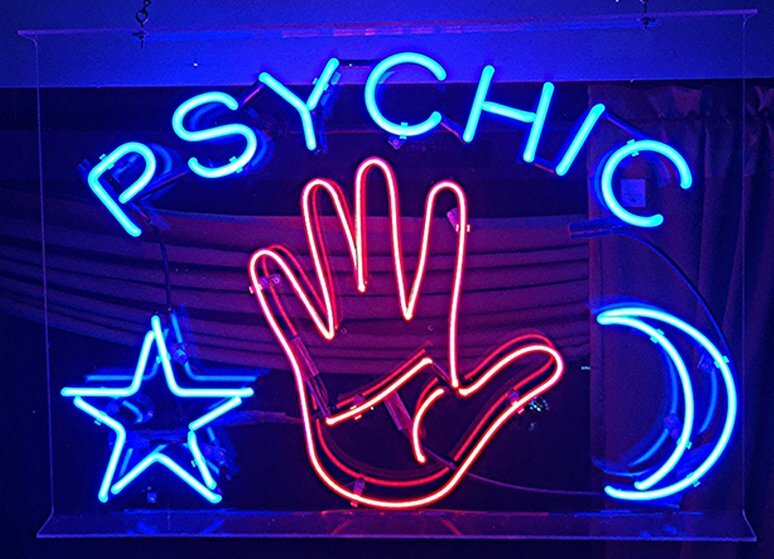 East Coast Urban’s resident psychic had some powerful readings for three Urbanites. Listen to the live readings that had one of our listeners shaking. East Coast Urban’s resident Psychic Medium, Kiran had three live readings with listeners on the show. It’s safe to say that Kiran told them some things that left them shocked. He gave them messages about their future, careers, as well as connected them to their loved ones. If you want to make an appointment with Kiran, you can contact him on 072 933 9223.